We’re here to develop a partnership with you to discover, design and build a “dream home” outdoor space to be proud of and enhance your home’s enjoyment for family and friends. We integrate a design-to-completion process with sincere and personal customer service in our commitment to you. Thinking about having a deck constructed on your home. 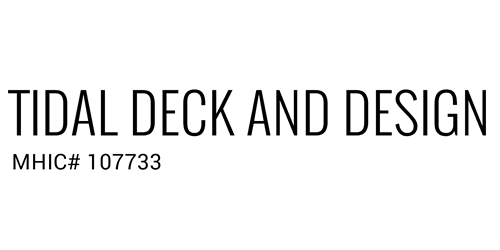 Take a look at our various deck designs, and we will work with you to make your backyard and deck dreams a reality. Are you ready to enjoy the great outdoors, but don't want to deal with being ridden with bug bites? Check out our screened in rooms and enjoy having a delightful outside dinner without having to deal with unwanted bugs and visitors.